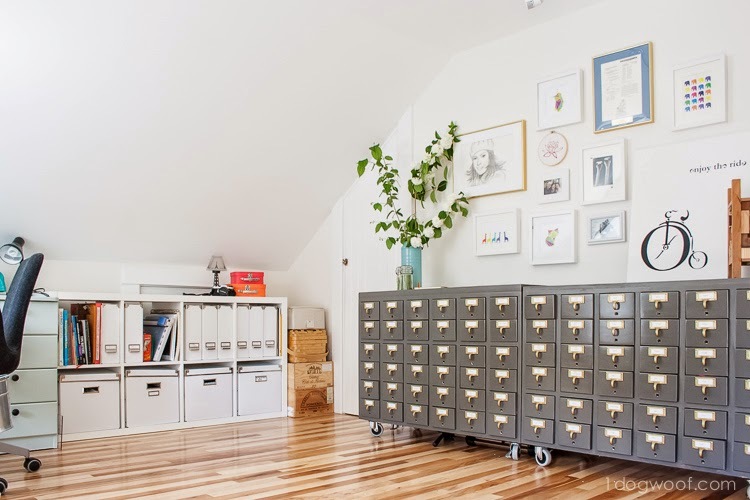 First up, I'm loving this attic craft room reveal from One Dog Woof. So many creative and lovely touches in this space! I'm sure you are all bored with my infatuation with white kitchens. But you won't be after you've had a chance to check out this before and after from Old Things New! 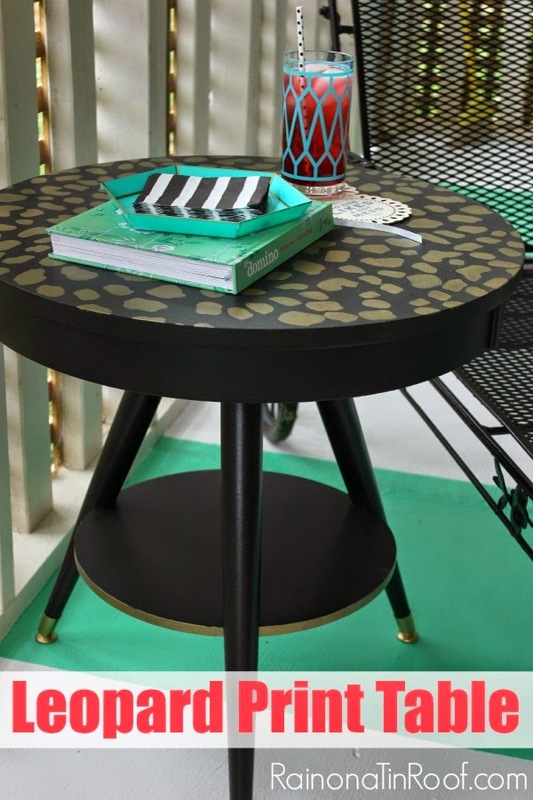 Finally, I just love leopard print and this cute little table has me swooning. Check it out at Rain on a Tin Roof. Thank you Wendy for Frugal Friday, love the features. So much work!. Love joining in. Hi Wendy! !Thanks for another amazing party!! Thanks for another inspiring party, Wendy! 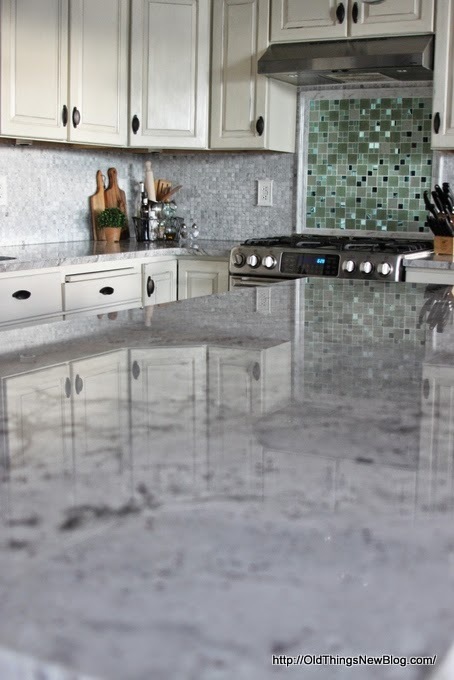 That kitchen remodel is stunning!